If you have been living in Geelong(Australia) long enough, you’d know that it’s not just Waterfront and Eastern Beach that lures populations into this city. The latest count of Businesses in Geelong has crossed the 10,000 bar. 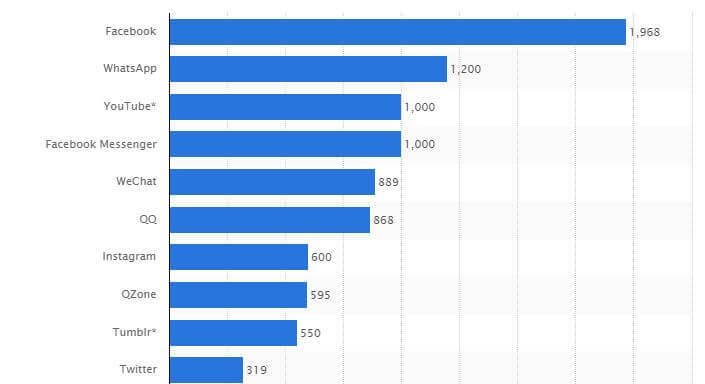 A Statista survey found an astonishing social media user count worldwide(data in millions). According to Sensis, almost 8 in 10 Australians are on social media. 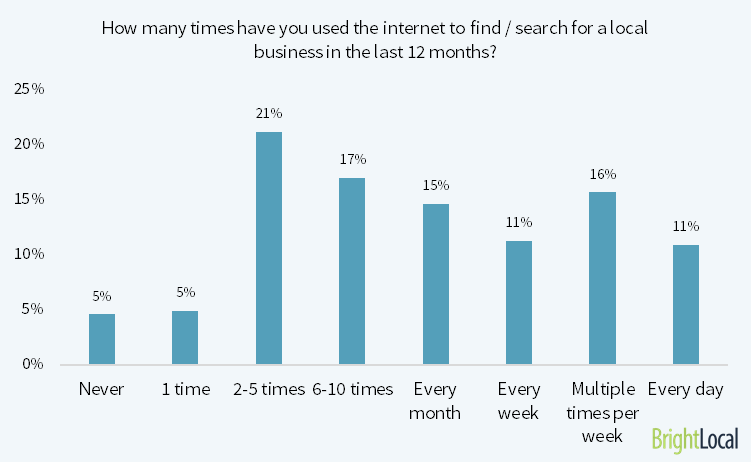 The same survey states that 24% of small business in Australia are not on social media. Geelong is currently a hub for startups and small businesses. But if the world is on social media then you need to go there to make yourself heard! 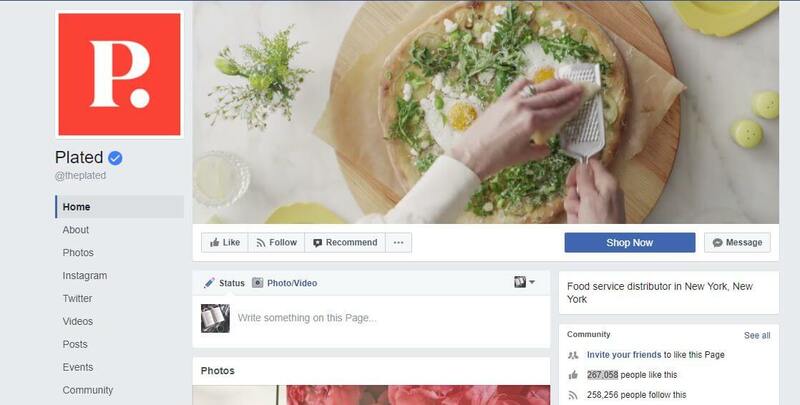 A culinary business that’s doing all things right on social media is Plated. Their Facebook page is currently flooded with 267,058 likes. Plated is an ingredient and recipe service, providing people assistance with these assets to prepare five-star quality meals. If you land on their Facebook page, a glance is enough for letting you know what they are all about. Twitter, Instagram, YouTube they have covered it all under their delicious umbrella. If you scroll through their Facebook page, you’ll find pages that are filled with life. Pictures of their happy customers and staff as well as flaunting the brilliant work that they do. All their social media presence is linked. So that you won’t have trouble locating them anywhere else on the digital world. 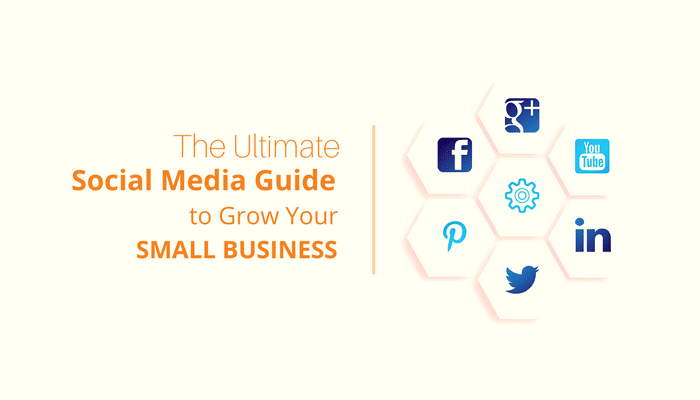 They are the epitome of small business going big on social media. This testifies to the fact that a strategised social media presence can do wonders for a small business. If you are one of these and are looking to try your hand at social media to expand your presence in the digital world, this is your place! I understand that small businesses don’t have the luxury to invest huge finances into advertising and marketing. Social Media has provided the much required ‘smart’ platform that small businesses need for an extra boost. The post also stated that 92% of all marketers indicated that their social media efforts had generated more exposure for their businesses. Out of the numerous benefits of social media marketing, I have picked out the best ones that’ll erase all your doubts. It is a two-way channel, where you can interact with your potential customers instead of just giving out bland advertising memos to them. Since it’s such an open system of marketing, it has an organically much wider reach. People often search for local businesses where they can build trust with relatability. Customers always appreciate transparency in the businesses that interact with them. This transparency helps establish a strong foothold on loyalty among your clients. Despite being customer oriented and enabling dynamic response, social media marketing does not compromise with masses. Social media market cuts down huge loads out of your pocket. At the same time, it demands time investment. You can turn your small business into a brand on social media. All you need is a right strategy. Every social media platform is specialised to serve a particular fetish. Integrating social media into your market strategy requires a close connection and knowledge of your audience. It’s important to adopt flexible strategies that can bend according to the social media platform’s needs. 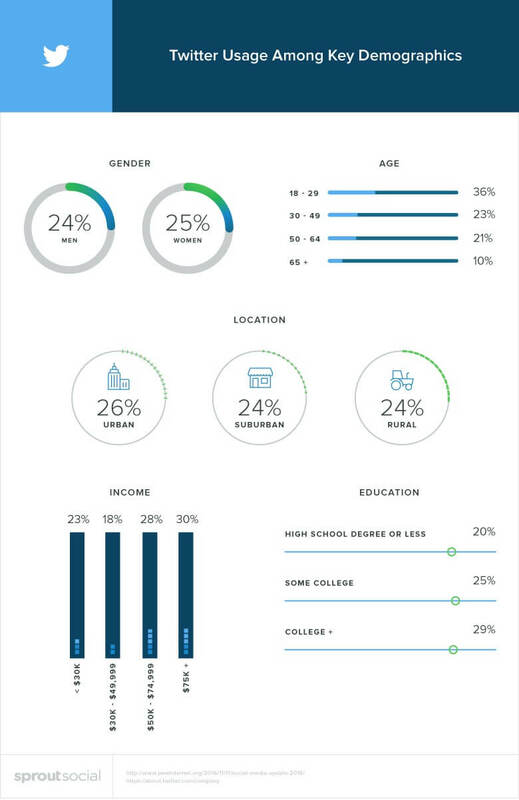 Here are some platform specific hacks along with demographic data set from Sprout Social. It is a psychological fact that videos are retained in the memory much more efficiently and for a longer duration than texts. YouTube has an active user count of over 1 billion. Instead of just advertising in a dull wave on YouTube, you can create a channel for your small business. The best part you ask? It is free of cost! Create your YouTube account here. If you have created a channel, people won’t magically land on it. Create trailer videos with a short intro and Call-to-Action for subscribing. Below is a step-by-step snippet tutorial to create trailer videos. Before you start: To set up a channel trailer, you have to first turn on channel customisation for the channel. Upload the video you want to be your channel trailer. Click the For new visitors tab. If you don’t see the “For new visitors” tab, follow these instructions to turn on channel customization for the channel. Choose the video by selecting its thumbnail or entering its URL. This content could include Q&A videos, behind the scenes of your company, etc. Go to “Channel Settings” and create in-video programming. Doing this will create clickable thumbnails within your channel. You can use “YouTube Live Events” feature to create professional broadcasts. Utilise “Fan Finder” feature where you can create YouTube ads to promote your channel to YouTube users. One thing that is a must-have quality for every single video is that it should build trust. Create good videos that solve problems and tell people about the reliability of your company. Any social media marketing is incomplete without Facebook. 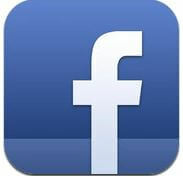 Facebook has rather deliberately been turned into an intelligent social media marketing platform. With 1.86 billion active users, you can’t ignore this social media giant. 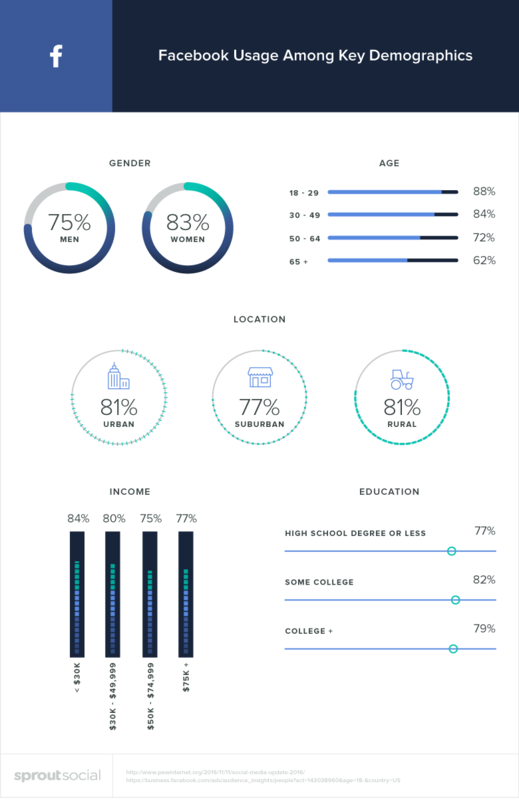 Despite having a maximum bent towards a younger demographic, Facebook has users from all age groups. With this kind of diversity you need to strategise which audience you need to attract and build data accordingly. Create a page on Facebook to build a brand of your company. Facebook allows you to target your audience. For instance, if your business mostly finds its playground at Geelong (Australia) go ahead and advertise your page accordingly. 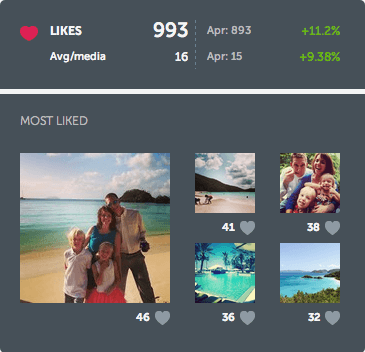 Now you can analyse your likes, shares, views and optimise it to the highest content. “Add a Button” to the top right corner of your page to optimise. 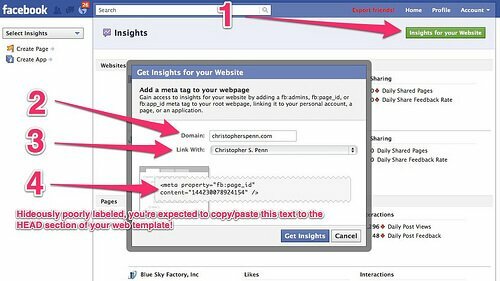 To measure the effectiveness of your ads i.e., conversion measurement use Facebook Pixel. 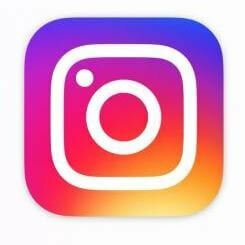 Instagram is one of the latest social media platforms in the market that developed 1 million users just after 3 months of its release in the app store. The fetish here is – pictures. With features like Instagram live video, stories, location, etc. this could be the marketing stage that you need to create a brand for yourself. Follow people and like random pictures that are related to your content for gaining followers. 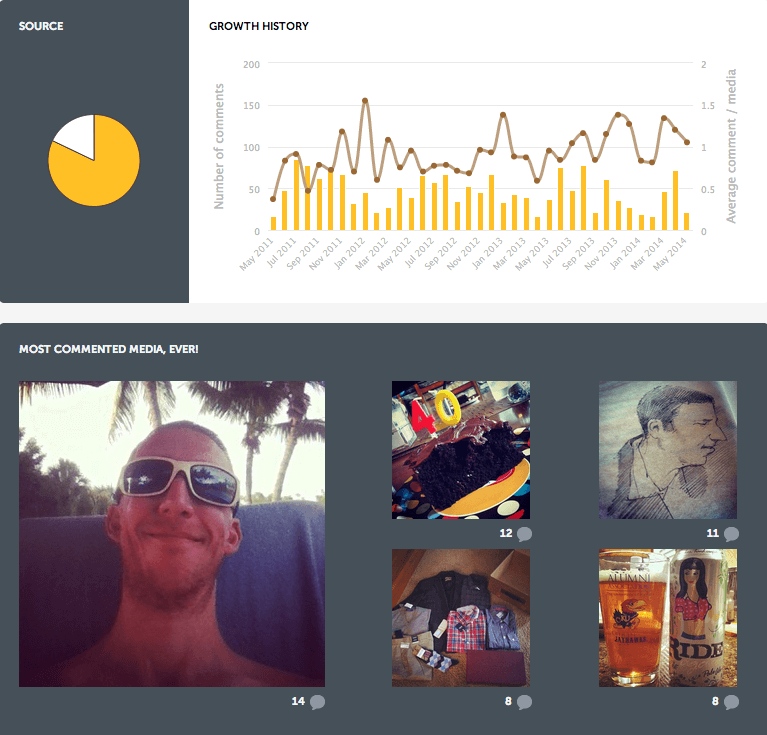 Use Iconosquare to analyse, manage and gain followers on your Instagram account. 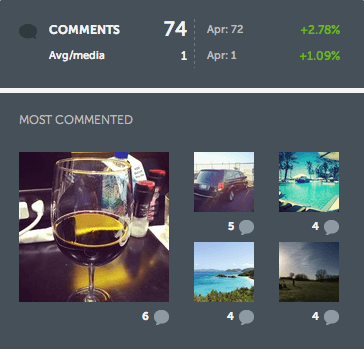 It can be utilised for tracking information with comments followers and likes for each post. You can also analyse your growth history for maximum optimisation. 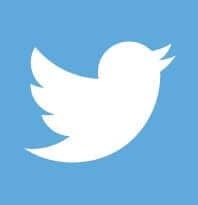 With over 313 million users Twitter can add up to a strong marketing platform. This space serves short and witty feeds. As compared to other platforms Twitter is slightly hard. This difficulty pays off as this platform is also a potent marketing space. Just like Instagram, Twitter has a live video feature. The key to twitter popularity is content, without a doubt. With AgoraPulse you can keep track of all your twitter activity so that you don’t miss any update. It allows campaign tracking, making it an all-in-all marketing tool. You can assign follow-ups and updates to specific managers, and with its On-duty feature, you can assign tasks with divided timings. Twitter can take the personal credit for popularising Hashtags. When a word or phrase is attached with a hash (#) symbol to identify specific topics, these are called Hashtags. Using Hashtags in your post will increase its search-ability to a higher ratio. Hashtags are an excellent method of gaining followers for branding and advertising. You can use Hashtags on LinkedIn, Twitter, Instagram, Google+, etc. 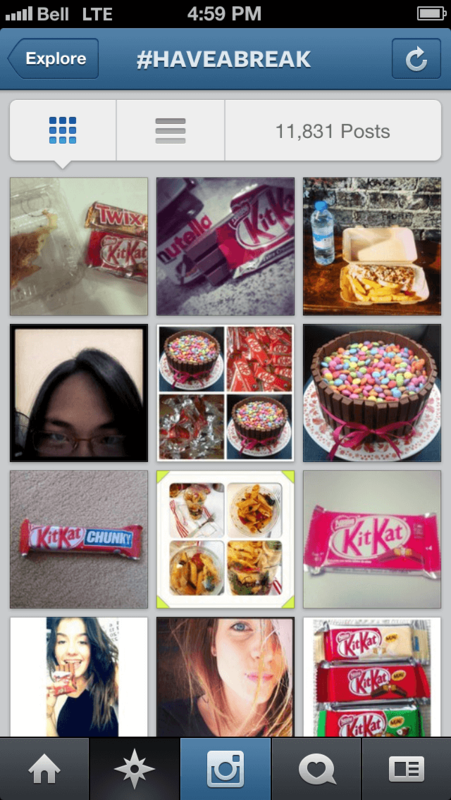 An Example of Branding hashtag is Kit Kat that uses #HAVEABREAK to market their product. The primary purpose of a Hashtag is that it will categorise your data into relevant groups so that it becomes easier for users to find topics. So, these can be used as a tool for gaining organic and genuine followers. While using Hashtags, the chances of your post being shared and re-posted also increases. Today in 2017, social media marketing occupies a huge part of what we call digital marketing. When you set out to create a digital presence for your small business, there is a possibility that you’ll find others like yourself as well. Follow similar brands and tag them in your posts. 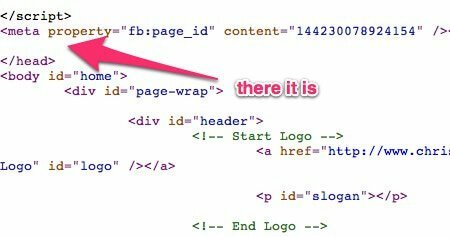 If you hover over an image on one of Instagram’s popular accounts, you’ll find many Tags. Here is a picture of a literary account from Instagram. Tagging is another way for increasing your visibility in a relevant crowd. Similar businesses that have already established a massive presence regarding followers and active involvement can be your ladder to clamber your way through. You can Tag people with a simple ‘@’ sign. On Twitter, both Hashtags and Tags can be used in tweets, re-tweets and comments. Almost all social media platforms can efficiently incorporate Tags and Hashtags. You have a business to take care of, and it may not always be possible for you to dedicate hours every single day. Social media automation is a great saviour in such cases. You can manage all your social media accounts by using tools that are easily available. 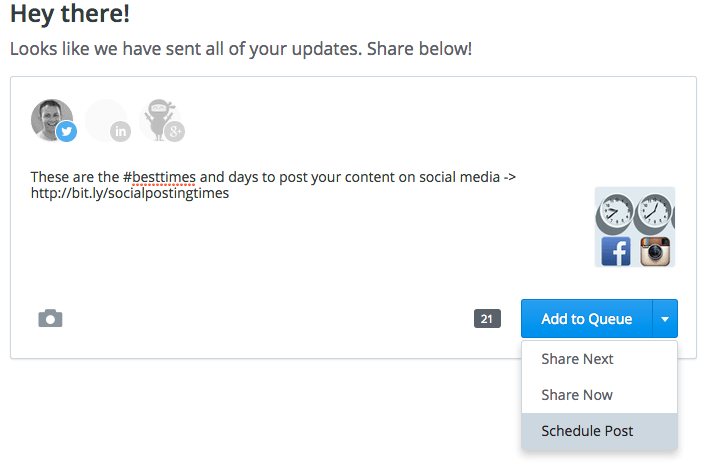 These social media automation tools help you schedule your posts, monitor posts, shares and links. Tools can be handy when you are heading out to the field for the purpose of marketing. Here, I will be briefing you on 3 of the essential social media tools. Sign up for a free account on Buffer and connect all your social media accounts by clicking on the + symbol on the left-top. 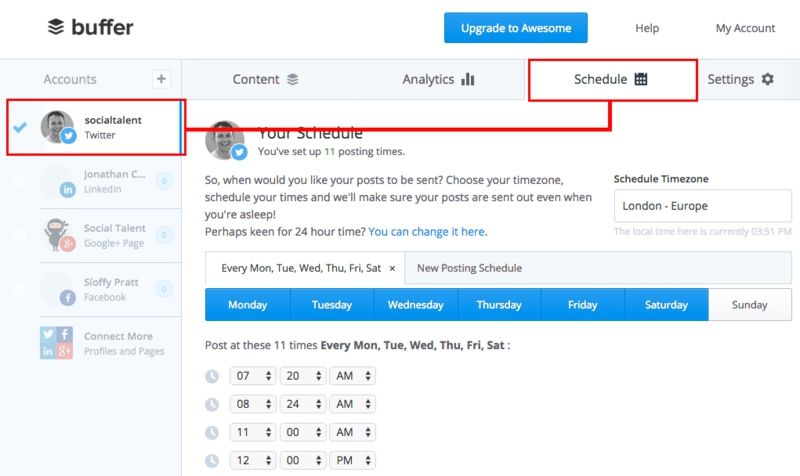 Once all your accounts are linked, schedule your posts. You’ll need to fill up settings regarding time-zones and other details. You can also link your URL shortener to your Buffer account. Post this task, start writing and post your content. You can use Hootsuite to create custom views of all the accounts you connect here. 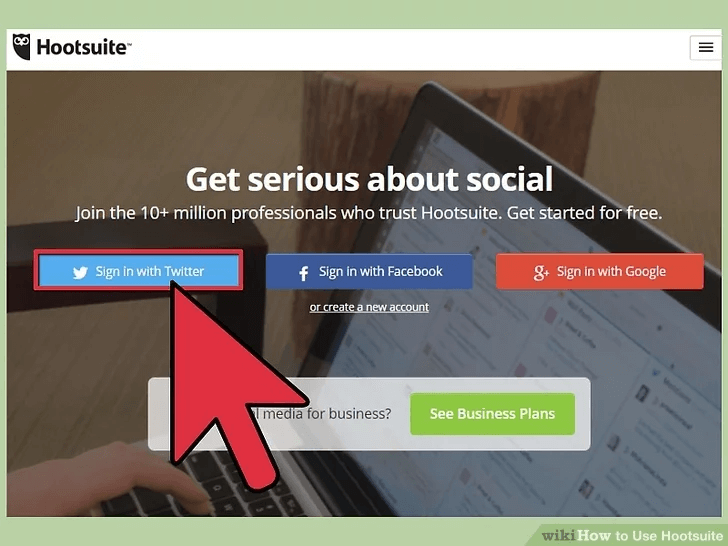 The first, step, as usual, is to create an account on Hootsuite. 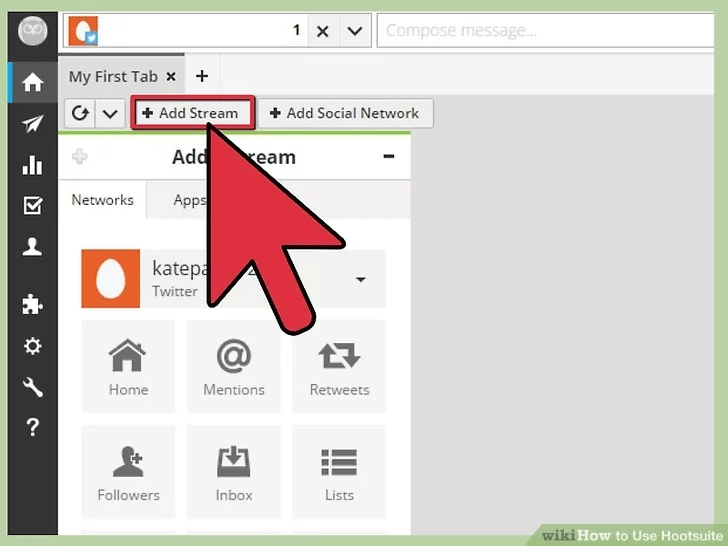 Then go ahead and connect your multiple accounts and social networking here by clicking on “Add Social Network” and “Add Stream” simultaneously. 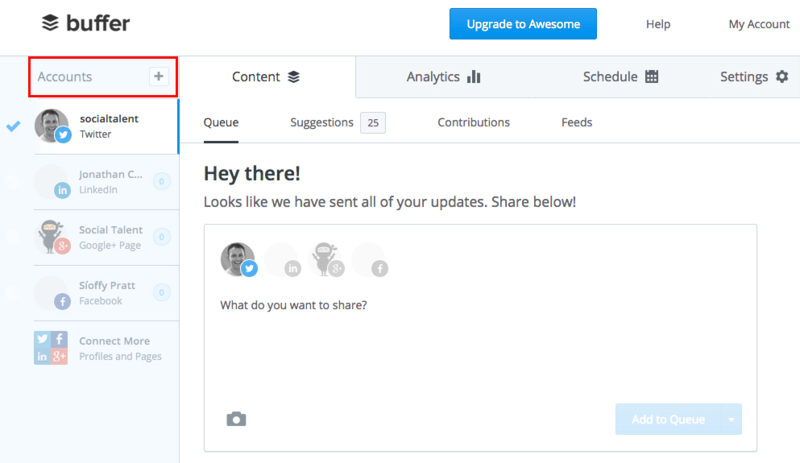 Gain advanced features by signing up for the enterprise feature of Hootsuite. Now you can quickly post on all these linked accounts by just a single click. 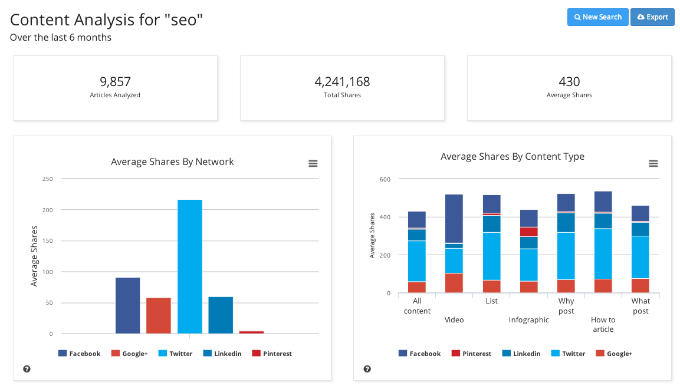 BuzzSumo is a similar tool but with some additional benefits. 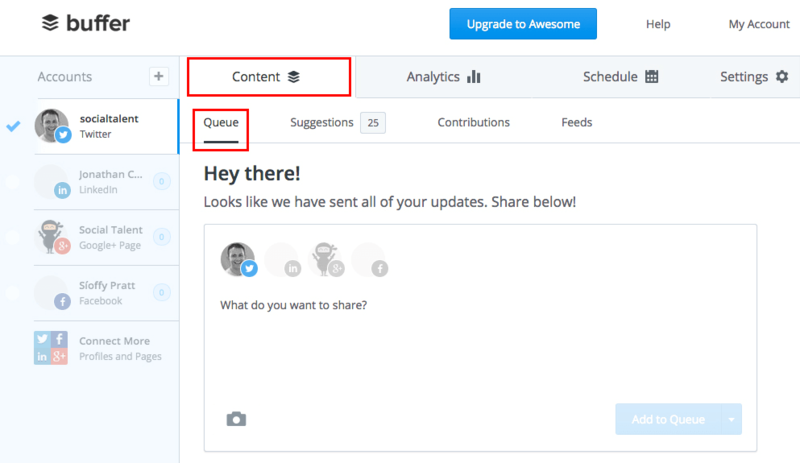 BuzzSumo allows you to find the most shared content and important topics with just a few clicks. All you need to do is go to “most shared” in the “Content research feature” and type your keyword. Now you can find the most shared Facebook post, identify most shared domains, etc. The back-link option allows you to view most shared links that direct to an article/domain. Next to content research is the “Influencers” option. Search for a topic here and find influencers who commonly share, tweet, etc. Target your audience after viewing Page Authority and Page Ranks for the URL of these influencers. You can run a content analysis on what’s trending option on BuzzSumo. When it comes to social media marketing content curation is as important as content creation. It is a common myth among novice social media marketers that sharing content from other accounts and pages like yours will deviate the audience. But in reality, it is essential to share other relevant content (at least in the initial days) to establish your credentials. Sharing other people’s genuinely good content builds a circle of trust among your followers. 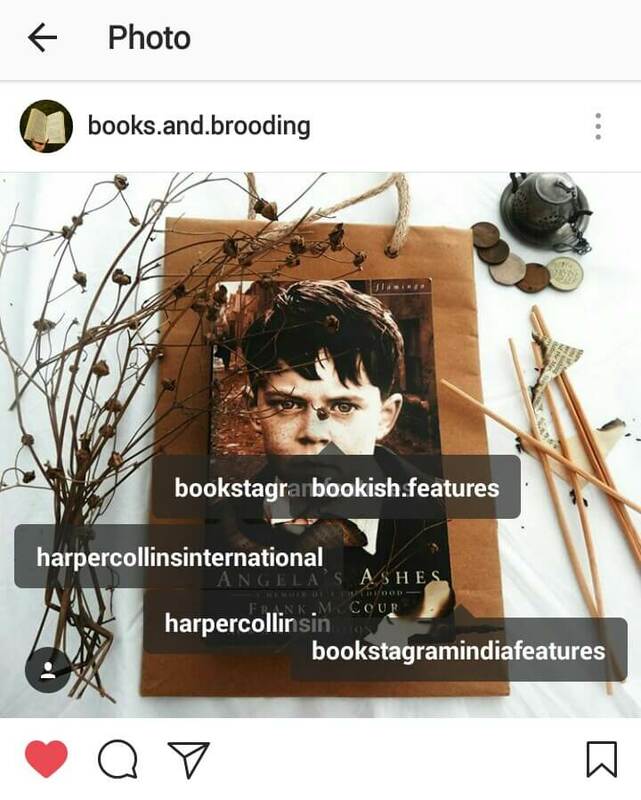 Harpercollins and Penguin, publishing houses that have their Instagram account frequently share other accounts and their posts. 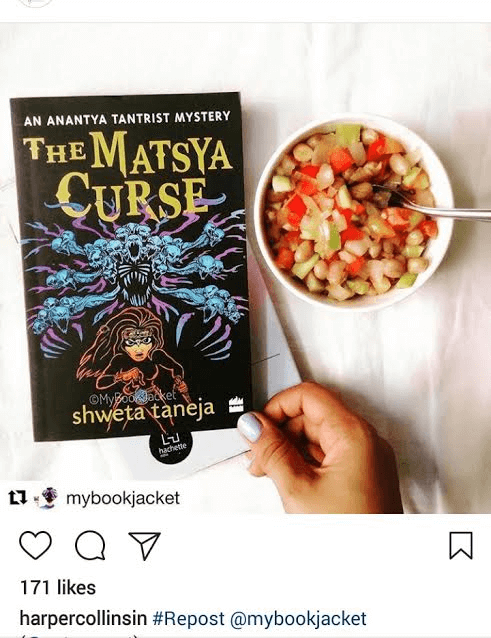 Here is a screenshot from one of HarperCollinsin’s post sharing another account mybookjacket. Elle Australia can be found doing the same on Facebook, sharing Gourmet Traveller’s post. Active engagement with regular baits is necessary for keeping your audience hooked. When you have all the Tools and Tricks of social media marketing in your bag, it’s time to pick-up the next big “T,” i.e., Treats. One of the reasons why people follow social media accounts of brands and companies is to get good deals and discounts. Many Popular businesses do this to attract the audience. Ginger and Smart, a women’s clothing brand based in Australia is using this bait right on its cover picture. 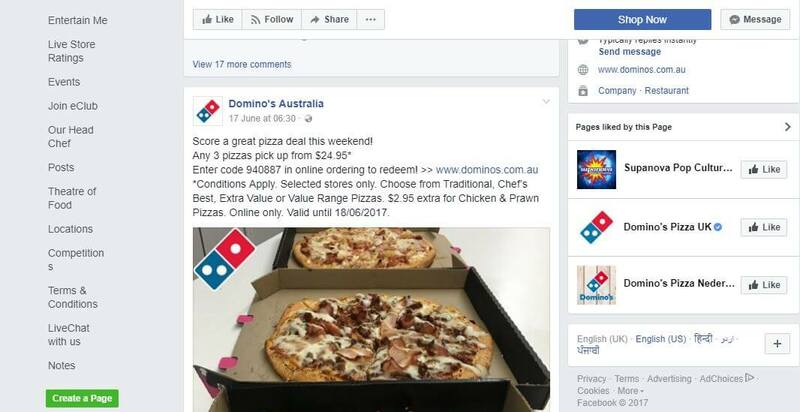 Domino’s Australia seems to be on the right track as well. Keep an eye on what’s trending and the current public interest so that you can build your data accordingly. People like to be notified about the trends that are building up in the market. So, keep up with trends! Another way to hook your audience to your social media account is to conduct regular Contests and Giveaways. 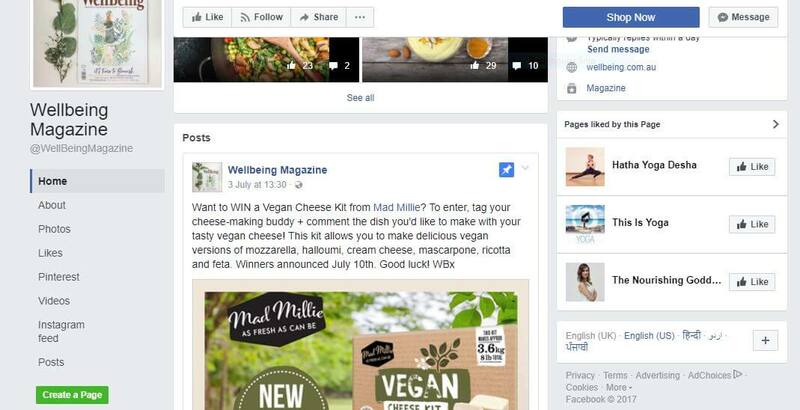 One of Australia’s leading natural health magazine, Wellbeing Magazine has a contest currently running on its Facebook page. A little hard work coupled with a little smart work can make the great change from ‘small’ to ‘big’ for your business.